The Chelsea Company specializes in new construction, historic renovations and custom build-outs for suburban homes, urban residences and vacation retreats. Leveraging 30 years of expertise in the industry, The Chelsea Company utilizes premium materials and collaborates with the area’s foremost architects, designers, craftspeople and project managers to bring high-quality, one-of-a-kind homes and projects to life. 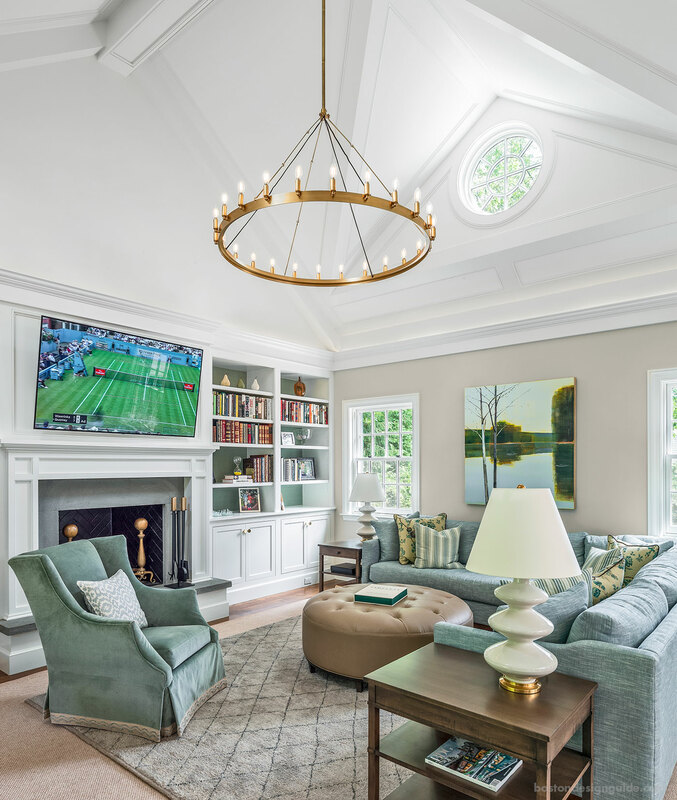 The custom homebuilder prides itself on close client interaction, a high regard for scheduling and budgets, and is deeply committed to preserving the history of local communities. Visit The Chelsea Company for more information.